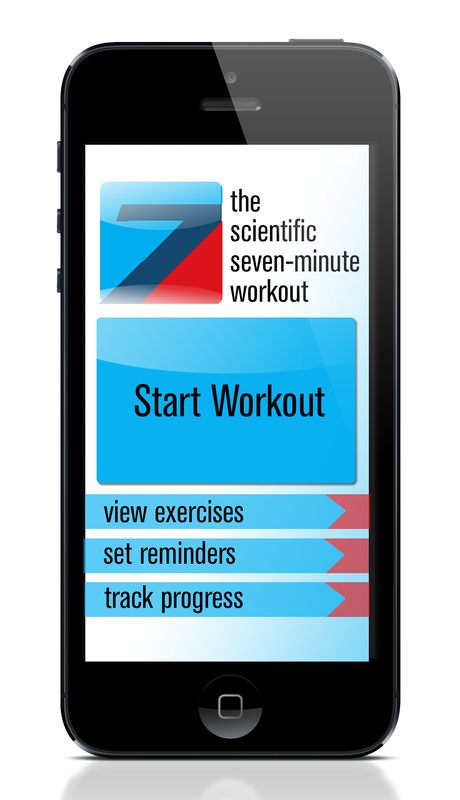 A mobile app for a short, easy fitness program in which users do a series of simple exercises for about 30 seconds each, for maximum workout efficiency. The program is based on scientific research on interval training. 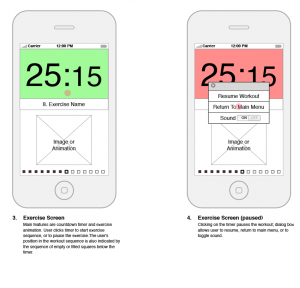 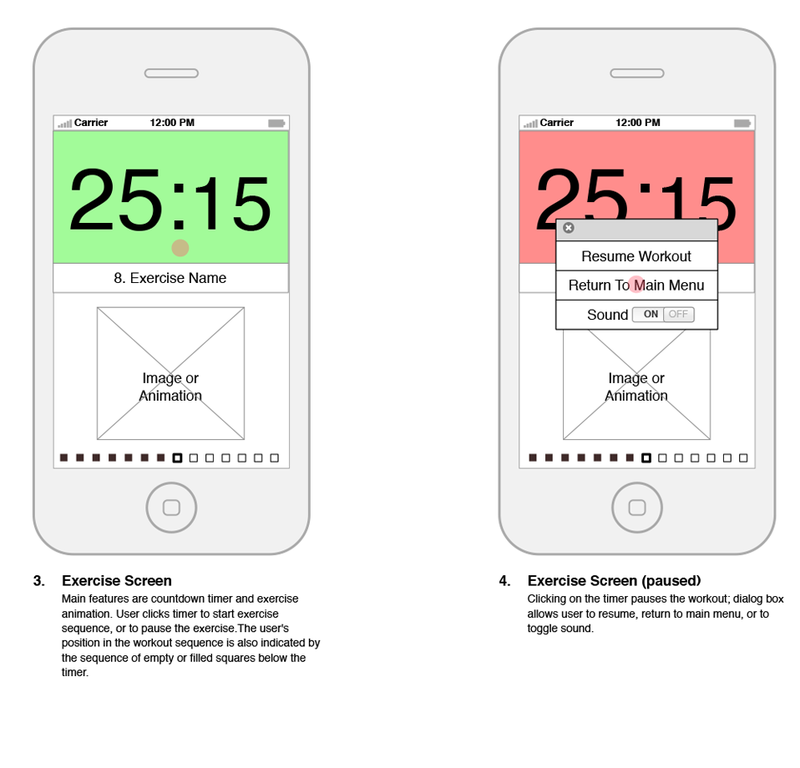 I did UX wireframes and the visual/character design for this app. 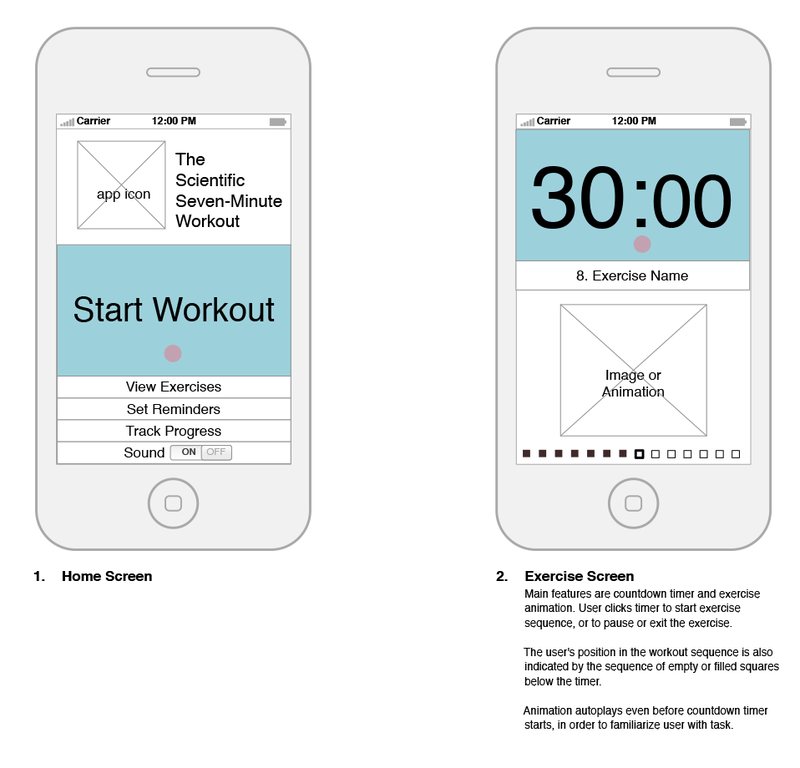 The goal was to make the user experience as friendly and simple as possible, while leveraging key persuasive technology principles (Ability, Motivation, and Triggers) to encourage users to adapt this new exercise behavior and use the program successfully. 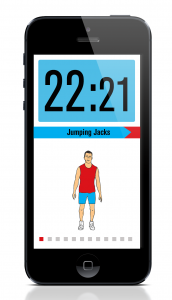 Ability: The animations of each exercise, the gallery with tips and explanations, and the simple timer function ensure that users have the information to do the workout properly and for the correct intervals. 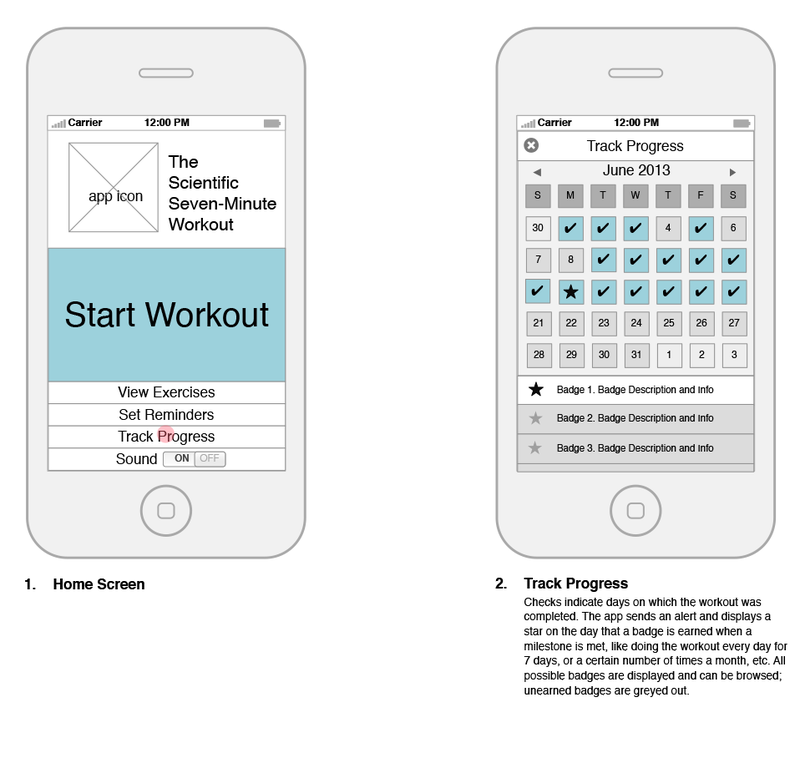 Motivation: A calendar allows users to see how many workout sessions they’ve completed and track progress over time. 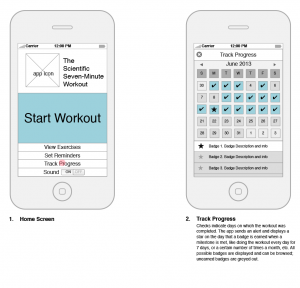 Awards or badges are assigned for a certain number of workouts completed on days in a row, a certain number of workouts per month, etc., so users can work toward a specific goal. Triggers: Users can set alarms to remind them to complete the workout at the best time or times for them during their day. 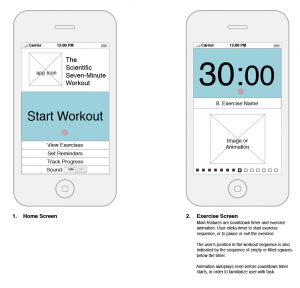 These materials were produced for Bitseries.